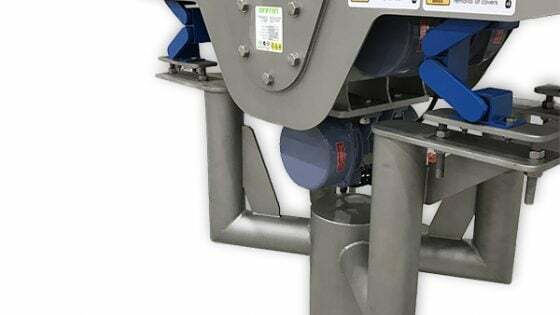 Enmin Vibratory Equipment’s Electromagnetic Vibratory Feeder LD Drives, are the only drives fully manufactured in Australia for the Australian market place. 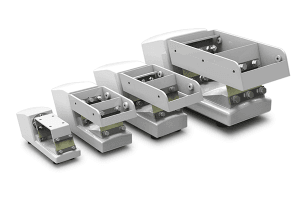 These drives offer a unique handling method for controlling the flow of bulk materials. Products can be screened, sized or accurately metered to ensure a smooth, uniform, fully variable flow. These electromagnetic drives have been designed and are manufactured by Enmin here in Australia for the Australian and international markets. The accuracy of design and attention to quality within the machined cast iron base, flexures and drive top, ensure the product will provide durability, requires little maintenance and most notably, is the only drive on the market manufactured here in Australia! They can be used on vibratory feeders in virtually any industry that handles dry bulk material, processed products or parts.